Mariann and her team thrive on creating bespoke looks using high quality cosmetics to make your day even more special. We use the latest technique and equipment to create flawless looks time and time again. 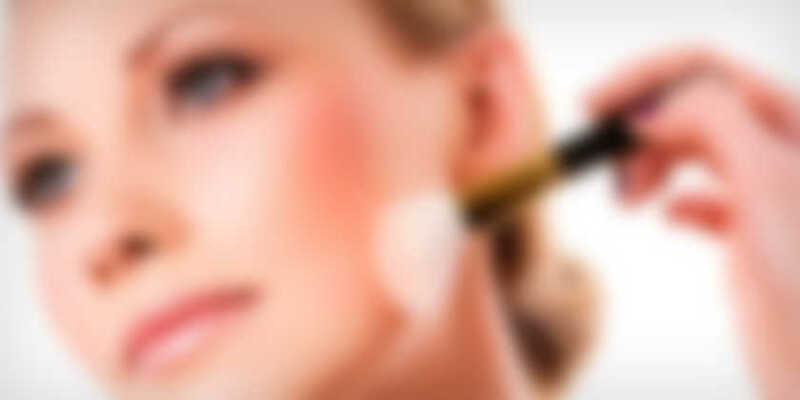 Our aim is to offer personalized services to suit your needs for dinner date, prom, engagements, weddings, portraits, events... You can now get high end skin care treatments you deserve and that too at competitive prices that you can afford. If you have the perfect outfit, we can help compliment it with the perfect make up finish. In order to ensure utmost perfection, we will have a 2 hour long trial where we will discuss what you want, your ideas and what are you planning to wear. We will together discover looks that w ill enhance your beauty and complete your look. We use the latest technique and equipment to create flawless looks time and time again. You can now get high end skin care treatments you deserve and that too at competitive prices that you can afford.